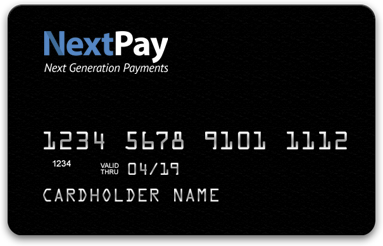 Enjoy convenience, security and low costs by using NextPay prepaid cards. Pay online, offline at a POS or withdraw to any ATM worldwide. Minimal fees and no monthly or annual charges. Withdraw your money worldwide, shop for free (POS transactions), get your cards funded by other Advanced Cash users instantly. Personal card you can carry anywhere and use to spend funds of your account at any merchant online and offline. No monthly or annual fees and very low transaction fees. A smart way to shop online. Control your spending and benefit from the security of a virtual card. No annual or monthly fees and very low transactionsfee.